So, you’re planning to sell your used Mac? Whether it’s the desktop variety, one sporting a polycarbonate shell, or a more recent model having a metal frame, trading in your Mac is definitely a must, given that it’s still worth something even if it’s broken. We all know how expensive Apple’s products are, and you will definitely need the extra cash you can save up by selling or trading it. There are a variety of newer, more powerful, and awesome Macs currently being sold in the consumer market – so it’s no surprise if you’re planning to give up your old one for newer, faster model. Question is, will anyone be willing to buy / trade for it? Yes, surprisingly. There is a large market for old MacBooks, considering that the ones being sold are pretty much serviceable anyway. Personally, I’m still using a 2009 white polycarbonate model, which I bought off a 2nd hand dealer. It’s good as new: it’s still fast and it certainly beats my newer Windows-run Toshiba laptop. The downside is its specs and hardware being unable to support newer apps. Regardless, it’s still a great device, and I had no regrets spending good money for it. The dealer did well – the MacBook did have a few cracks and boo-boos, but he did manage to patch it up and sell it at a fair price. Like the dealer, you would want to get the most out of your Mac. Though we can’t deny you won’t be able to sell or trade it in for its original value, there are measures you can start doing to ensure trade-in companies, dealers, and buyers would pay a fair price for it. Take note that older Macs with unsupported software that have high-end specifications can still demand a premium price. With that said, what are the things you can do to ensure that you will receive a fair price and make more money from trading in your Mac? One of the best and foolproof ways to increase the value when selling or trading in your Mac is to simply reduce the work involved in making buyers reduce the work involved in setting it up. One of the tasks included is to delete all of your files from the MacBook you’re selling. This will enable prospective buyers and trade-in companies to immediately makes ready for sale. No prospective buyer would want to clean up the hard drive first – they would want to immediately dive into their newly-acquired device and customize it according to their needs. This is also a major precaution: you would not want to leave your files, particularly your photos, videos, and more importantly, your notes and personal details (like your password, login details, etc) still lingering around your device. Try to replace a part or two that has been broken, like a keyboard key. Doing so will only take a few minutes (including tutorials) and will prevent a drastic price drop from happening. Remove any stickers you might have attached. Nobody likes cleaning stickers and some dealers and places where you can trade-in may drastically devalue it. Look for the receipts and original packaging. It would help if you still have documentation bearing information about when you bought the device. As for the original packaging, it could increase the value of your Mac by dozens of dollars. After that restore your old Mac to its factory condition! Format the hard drive and reinstall OS X. After that, it will be “clean” and be free from all of your files. There are dealers, retail, stores and trade-in companies who would be willing to buy or trade your Mac. Apple would gladly give you a gift card for your trouble, while Best Buy, Amazon, and eBay are willing to do the same. However, these retailers are also looking to make a maximum amount of profit – trading in your mac elsewhere will give you a much better value. Apart from large retailers, there’s Gazelle, a website that offers trade-ins as long as you have the Mac models they are looking for. They also buy broken Macs and iPhones. Fair warning though: the prices they offer are absurdly low. My in-condition mid-2009 MacBook is priced at $36, enough to buy me a nice steak dinner. It definitely has more value than that and I’m better off going selling it elsewhere. However, bear in mind that later models will definitely price higher than my old mid-2009 model, so I recommend trying yours out. 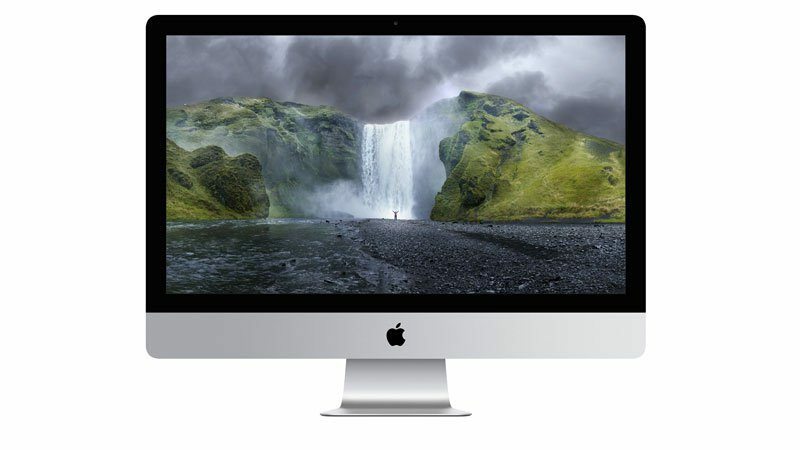 Simply enter your Mac’s serial number and let Gazelle do its thing. Apart from Gazelle, there are also services like SellYourMac and Glyde. They are reasonable trade-in options, but take note they should be your last resort given that they offer insanely low prices, even for more recent models. 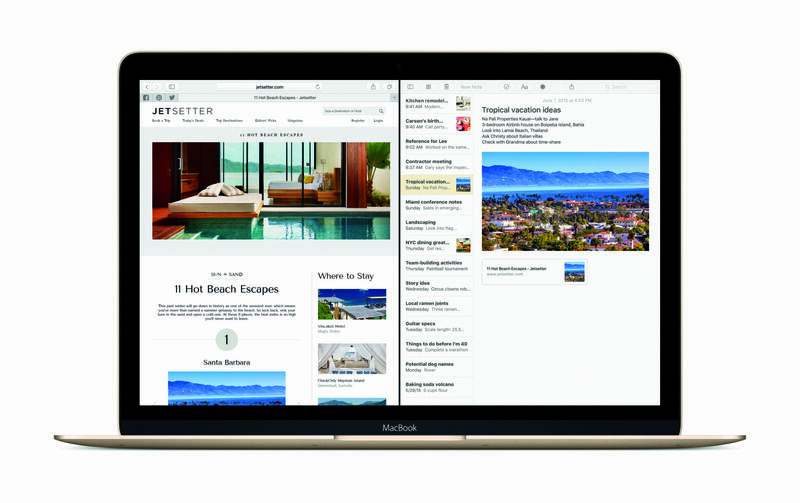 You could also try selling your Mac privately, like to a relative, a friend, or a person you met online in forums and message boards. Try out Craigslist – there might be people in your community looking to barter or trade in your Mac for something worth swapping for. These may include swapping for different gear, apparel, old Windows computers, video games, and other things. Regardless, if you swap your old Mac for something you need, it will be worth it. Note that if you sell or trade in privately, you will definitely receive more bang from your MacBook – there’s no way to haggle with large brands and retailers, so it’s best to sell to look for buyers yourself or put up an ad or a message board thread. Overall, take note that when you’re trading in your Mac or selling it, you need to explore all of your options first to get the most out of it. Don’t just settle in for the first opportunity that arises – your old Mac went on a journey with you (not that it matters), so you should not give it up for something of lesser value. One Response to "How to Make More Money from Trading in Your Mac"
I have an old metal Macbook pro, which has always been a great laptop for me. Sadly, an accident involving water left the keyboard too damaged for me to use. (And too expensive for me to replace.) I’d much rather someone find a use for it than just letting it collect dust in my closet. Thanks for sharing the tips!